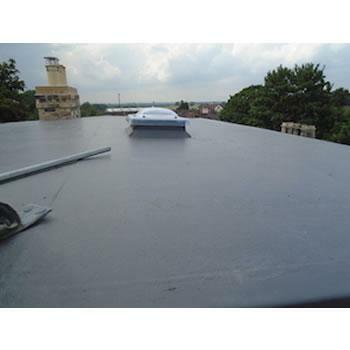 Ashton Roofing of Hull trial Ubbink’sUbiflex extreme flashing system for their latest project in Hull. 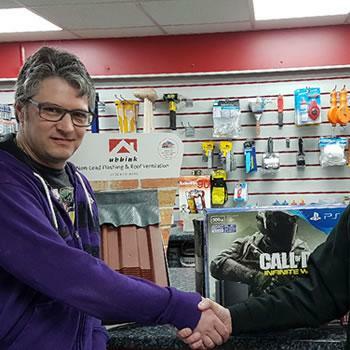 Delivering in East Yorkshire today! Here is our latest addition to the fleet, the photo was taken of the new 6 wheeler rigid Scania as it arrived at our head office on Chapman Street Hull. 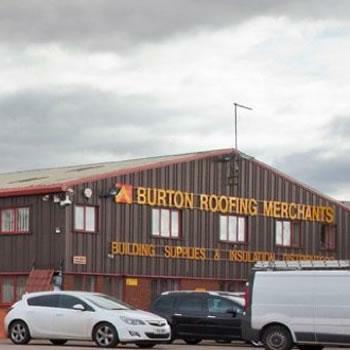 Welcome to the Burton Roofing Merchants Ltd Chapman Street depot, the birthplace of our roofing distribution. 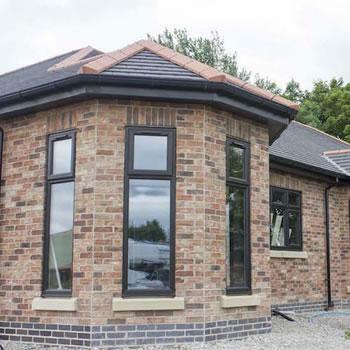 Ashcourt Ltd had a complicated build to embark on in Brough, East Yorkshire. 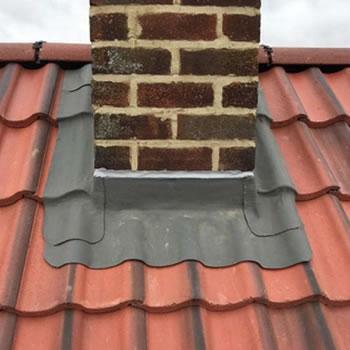 Their skilled Roofer James Green explains how they undertook the Mansard Roof with a series of solutions. 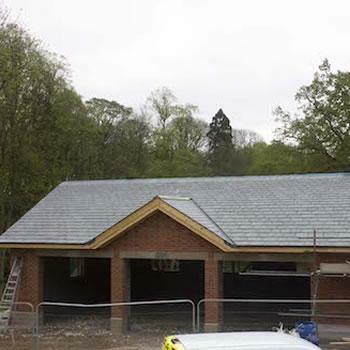 Sandtoft 20/20 Clay Roof Tiles stunningly utilised. 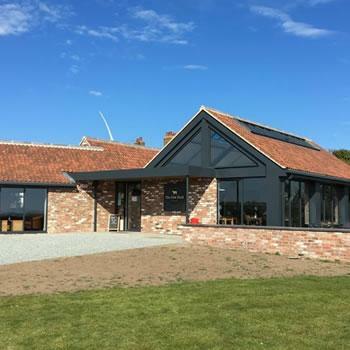 Roofer Tony White has used a great colour and profile selection on this East Yorkshire new build. 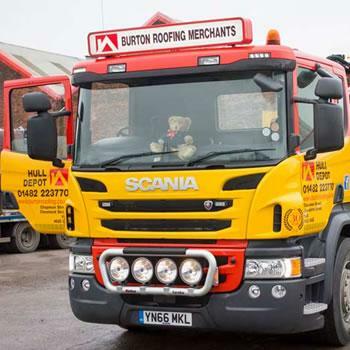 Our Hull Depot has recently supplied Barcamp Natural Slates to a build in East Yorkshire where Project Manager James Green (Ashcourt Ltd) has undertaken quite a unique project . 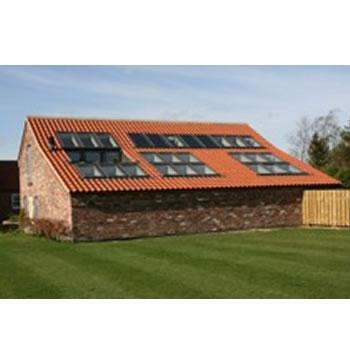 Burton Roofing have supplied a whopping 32 Velux windows to the holiday let ' Elm Tree Barn ' at Fimber, East Yorkshire.